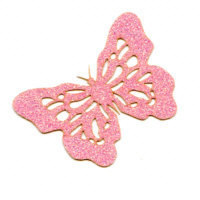 Pack of 10 laser cut lacy butterfly embellishments. 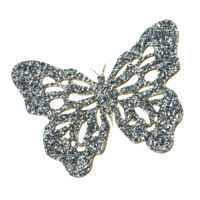 Each butterfly measures approx 5cm across. 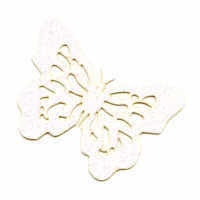 Available in various colours and card types.